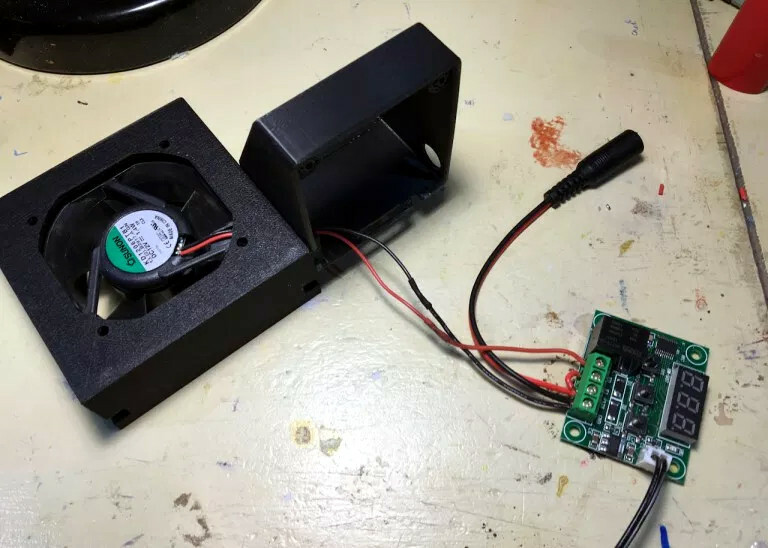 [Mark Rehorst] has been on the hunt for the perfect 3D printer cooling fan and his latest take is a really interesting design. He’s printed an impeller and housing, completing the fan using a hard drive motor to make it spin. We should take a step back to see where this all began. 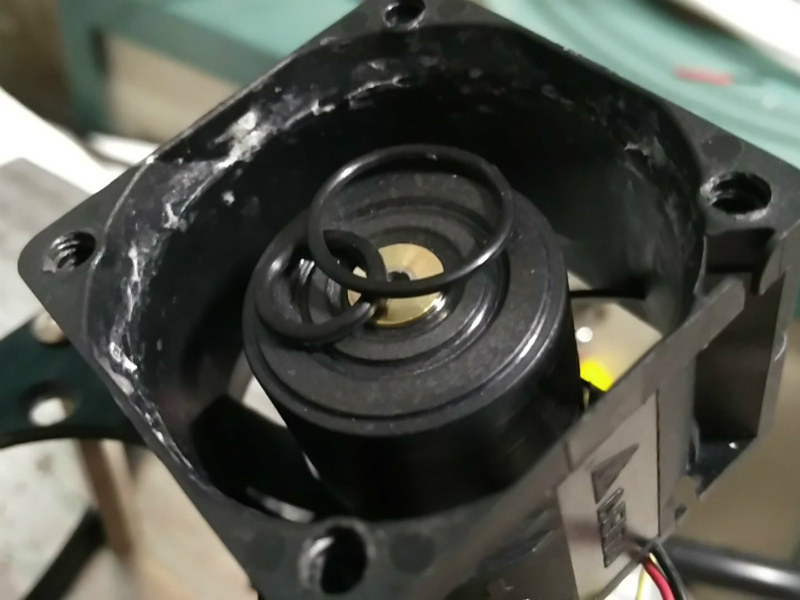 Many 3D printers us a cooling fan right at the tip of the extruder because the faster you faster you cool the extruded filament, the fewer problems you’ll have with drooping and warping. 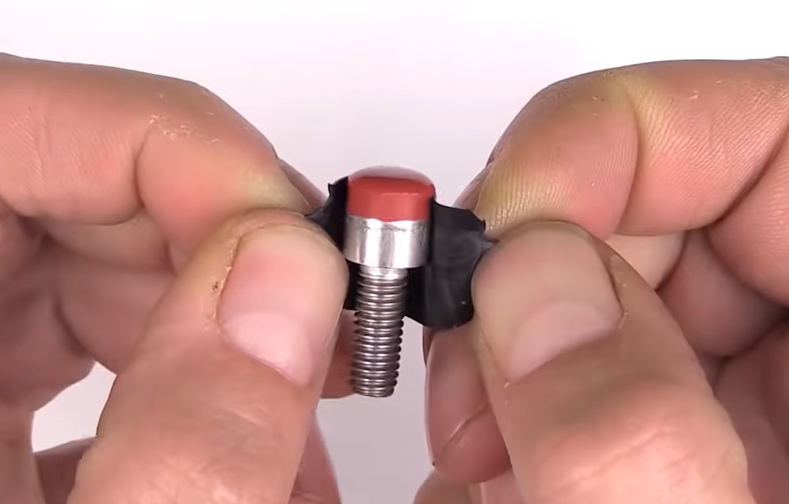 Often this is done with a small brushless fan mounted right on the print head. But that adds mass to the moving head, contributing to problems like overshoot and oscillation, especially on larger format printers that have longer gantries. [Mark] just happens to have an enormous printer we covered back in January and that’s the machine this fan targets. Make sure you give [Mark’s] Mother of all print cooling fans article a look. His plan is to move the fan off of the print head and route a flexible tube instead. He tried a couple of fans, settling on one he pulled from a CPAP machine (yes the thing you wear at night to combat sleep apnea) found in the parts bin at Milwaukee Makerspace. It works great, moving quite a bit more air than necessary. The problem is these CPAP parts aren’t necessarily easy to source. You know what is easy to source? Old hard drives. [Mark] mentions you likely have one sitting around and if not, your friends do. We have to agree with him. Assuming you already have a 3D printer (why else do you want to print this fan? ), the only rare part in this mix is the ESC to make the motor spin. Turns out we just saw a BLDC driver build that would do the trick. But in [Mark’s] case he found a rather affordable driver that suits his needs which is used in the video demo below. That’s hardly in the green nature of wood heating, though, and fans can be noisy. So something like this heat-powered stove-top fan can come in handy. Such fans, which use Peltier devices to power a small electric motor, are readily available commercially. [bongodrummer] thought that sounded like no fun, though, and created his own mostly from junk. The Peltier module was salvaged from an old travel fridge and mounted to a heat sink from a computer to harvest heat from the stove. The other side of the Peltier needs to have a heat sink to keep it cooler than the hot side, and [bongodrummer] chose an unconventional bit of salvage for the job — the cylinder of a chainsaw engine. The spark plug hole sprouts the mount for the fan motor, and the cooling fins help keep the Peltier cool. And to prevent overheating of the device, he added a surprise — a car cooling system thermostat to physically lift the device off the stove when it gets too hot. Genius! The video below shows the build, which was not trivial. But we think the end results are worth it, and it reminds us a little of the woodstove generator we featured a while back.